The journey to destination Bravitude continues with another amazing peek into the happenings behind the most creative and innovative Nigerian fashion collection of our time. Having previously taken us through the celebrity fitting sessions and photo-shoots with the Bravitude ambassadors, we now get to see how the brand has engaged and affected the lives of everyday people around us. 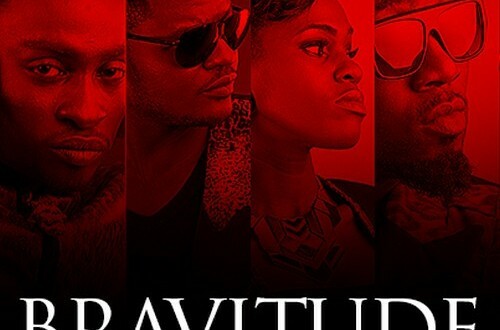 This webcast which is the 3rd in the series which as we countdown to the official Bravitude collection launch, shows the 3 winners of various competitions held over the past weeks on various social media platforms. We get to see some of the winners (@Ms_DamiAjayi, @TinuAdex, and@blazinpearl) at a celebratory dinner with Buttons Couture CEO Remi Buttons, and Buttons Couture ambassador/prolific TV show host Denrele. The very excited winners talk about their experiences during the competition, how they helped coin a new term, what they committed to winning, and becoming a part of #BravitudeNation. 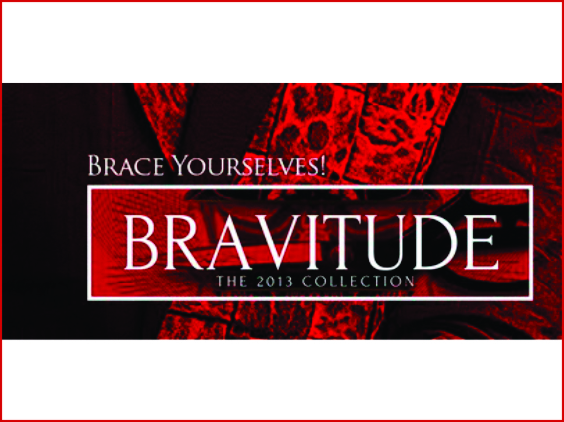 Through a hard-fought but friendly competition that generated over 20,000 social media impressions, resulted in numerous sleepless nights for the contestants, new friendships and groups formed, and over 150,000 Naira in prize money won, Bravitude has been able to engage, connect, and alter the lives of people, going beyond a mere fashion collection and metamorphosing into a culture; the creation of the Bravitude Nation. Next: The former deputy governor of Lagos State and her son, fingered in land scam, have allegedly absconded.